Here is a new infographic which summarises the research findings or a survey about the financing of new start up businesses. Vital information about funding new start businesses that should be seen by anyone planning an new start up business or anyone that finances new start ventures. Are Revolving Credit Lines More Popular Than Single Invoice Finance? Research Services - Need Help With Small Phone Based Research Surveys? Do Businesses Want Selective Invoice Finance and Invoice Auction Sites? How Do Fast Growing Businesses Get Funded? 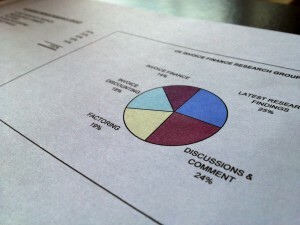 UK Invoice Finance Research Group Image Updated At Last! Why Do Businesses Think Invoice Finance Is Easier To Get Than Overdraft? 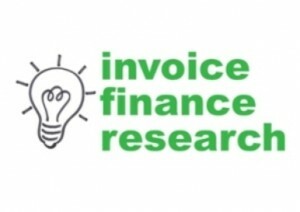 Will Invoice Finance Grow In 2012? CFT Article Published - Do Clients Want Selective Invoice Finance & Auction Sites? Invoice Finance Auction Sites For More Competitive Pricing? Has A Lack Of Bank Lending Created An Opportunity For Invoice Finance? Are Banks, Banking Packages & Banking Offers The Key To Growing Invoice Finance? Are Banks Cutting Back On Credit For Business Finance? What Is Missing From The Invoice Finance Market? Why Do 56% of SMEs Prefer An Independent Invoice Finance Company? Is Only One Factoring Company Marketing & Advertising? Are UK Businesses Being Over Optimistic?